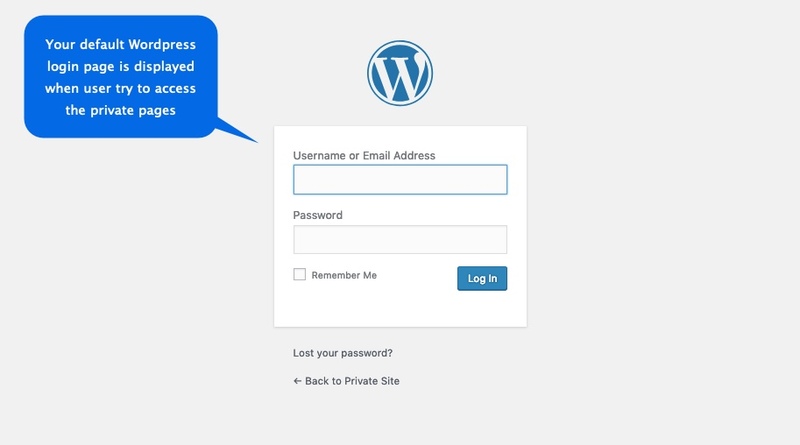 Make your WordPress website private and force visitors to login to see content. 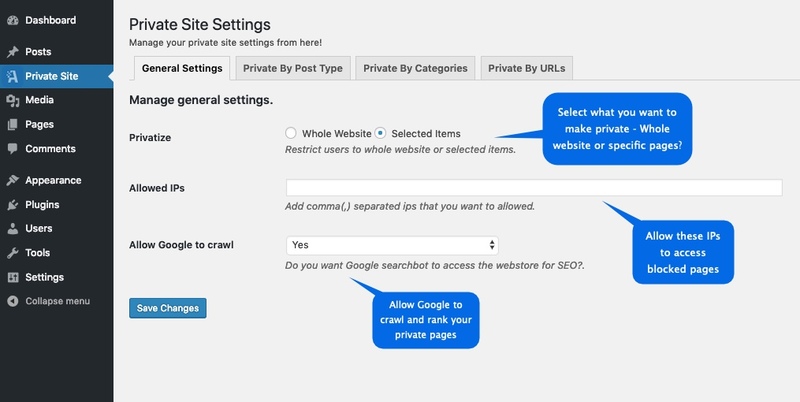 You can make whole website private or privatize specific categories, posts, post types and other pages. This Wordpress Private Website module comes with wooCommerce compatibility that enables you to privatize your shop part or selected products, categories and other pages. 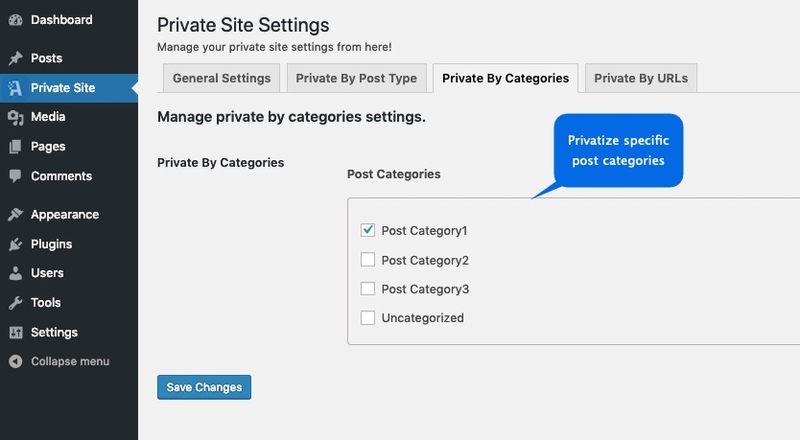 If you just need to block WooCommerce Pages, try our specialized WooCommerce Private Store Plugin. It comes with an additional option to manually approve new user registrations. Need to Add Custom Fields to Your Private Registration form?